The original spiced mug mat. 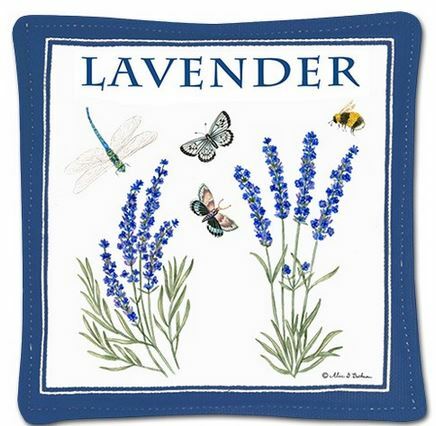 Place warm tea or coffee mug on mat to release aromatic spice scent. Protects table top as well. Perfect for home or office. Filled with real spices, just hit mat with hammer to reactive scent. Made in the USA.